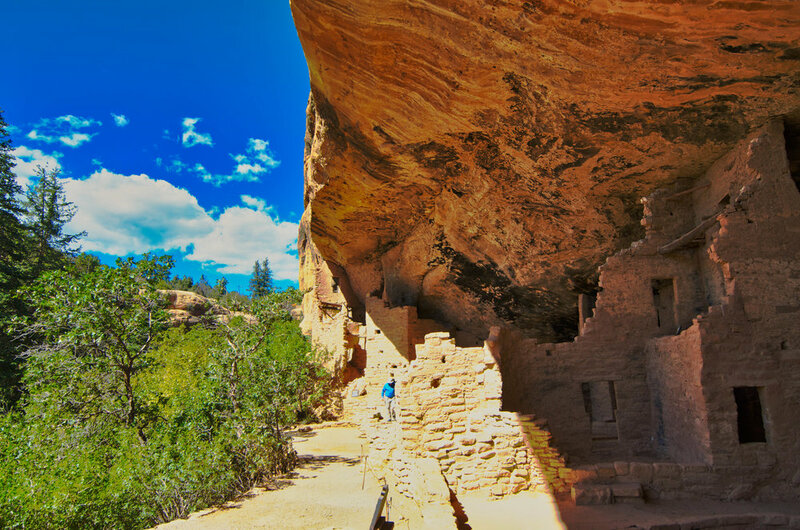 One of the cliff dwellings at Mesa Verde. I wish I could recall which one! One amazing fact the rangers shared was that even the youngest children had to learn to climb out of these places themselves. I was uneasy on a 25 foot ladder!